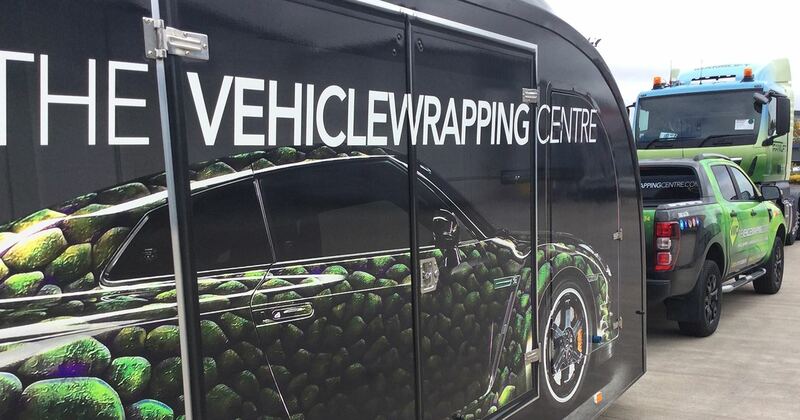 At The Vehicle Wrapping Centre, we offer a specialised vehicle collection and delivery service for our clients. 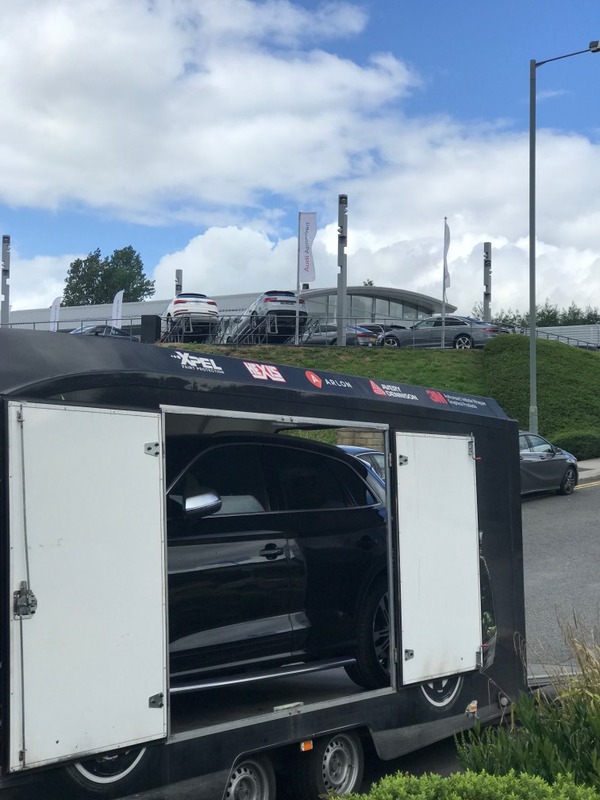 From dealerships through to privately owned cars, we offer a special vehicle collection and delivery service to all our customers, using our race shuttle. 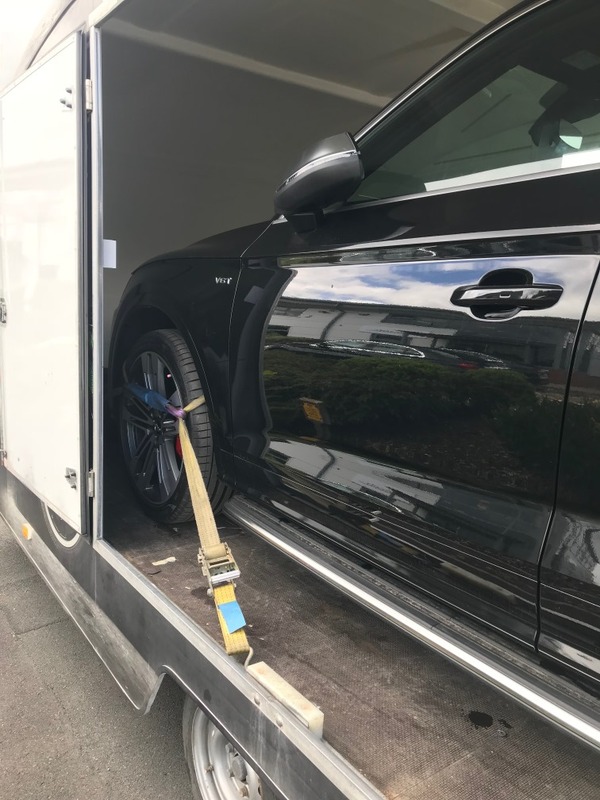 Whether you’re having a full wrap, vinyl detailing, alloy wheels refurb or window tinting, we can arrange for your vehicle to be picked up and delivered back to your home or place of business. 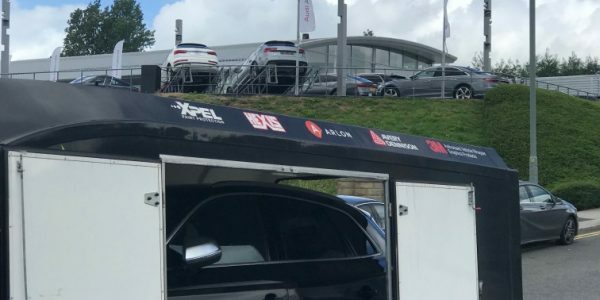 No matter where you are located, whether it’s the tip of Scotland, or the toe of Cornwall, our unique trailer travels every road in the country to ensure that our customers get only the best vehicle wrapping service in the industry. 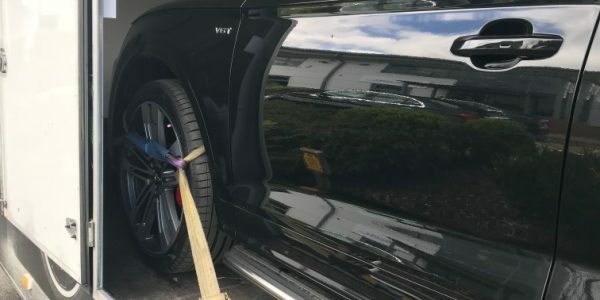 Totally stress and hassle free, our drivers have delivered some of the world’s most expensive cars and are professionally trained to drive and load any kind of small vehicle, including supercars and sports cars. 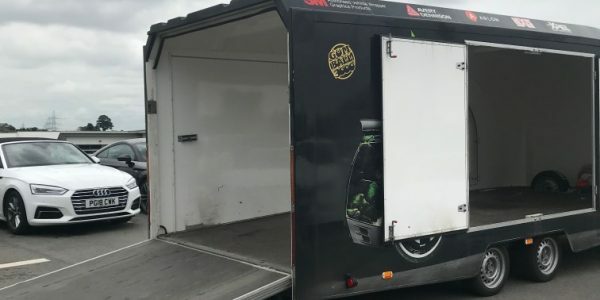 If you’re looking to save the miles on your supercar, our collection and delivery service can save the work and the load so that the only thing that changes is the glow of a new vinyl wrap. 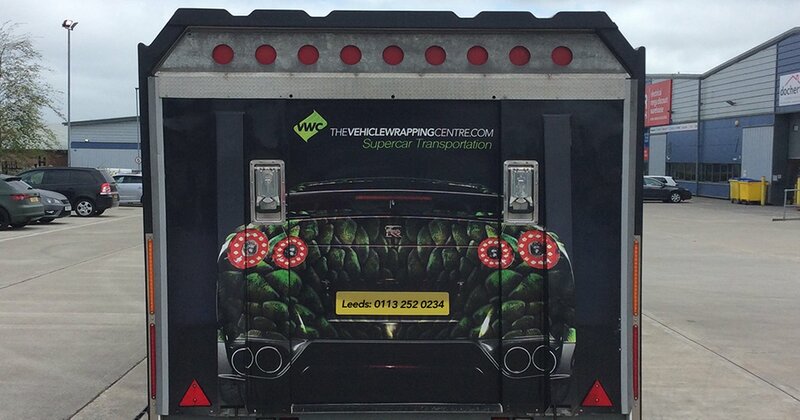 If you’re interested in having wrapping work, or any other vehicle modification service performed on your car, you can arrange our special delivery and collection service through our contact page, or call us on 0800 063 9224. 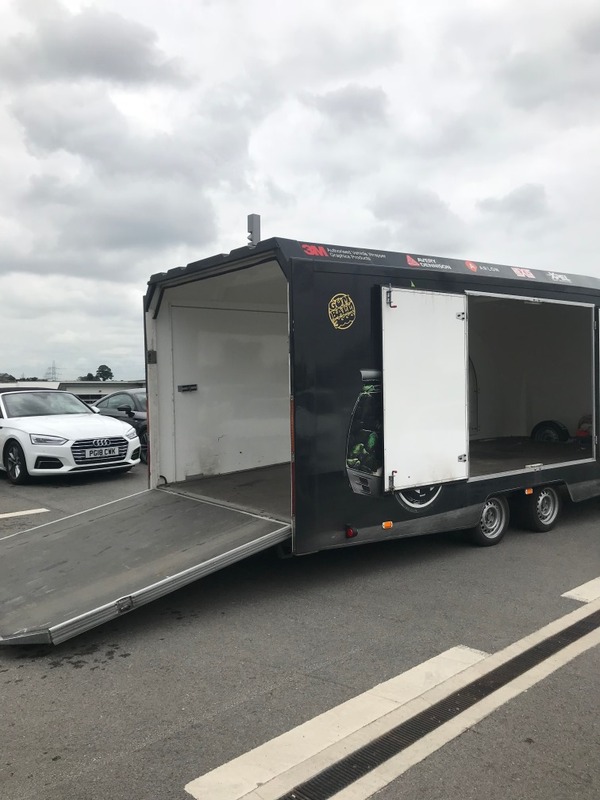 We collect and deliver seven days a week.